Originating in a small cabaret theater in 1959, The Second City spawned a comedy and entertainment revolution that—to this day—has created an ongoing list of superstars. Alan Arkin, Tina Fey, John Belushi, Gilda Radner, Stephen Colbert and a host of other entertainment and comedy legends got their start in the building situated in Chicago’s Old Town neighborhood. The neighborhood is nestled in an area of multi-million dollar residences, but the history, the laughter and the performances that originated there are priceless. In August 2015, those laughs were temporarily silenced after a fire in an adjacent restaurant ravaged The Second City building. The property—including its offices—was severely damaged from smoke, fire and water. Once the smoke cleared, The Second City property had several million dollars of damage and remediation work that needed to be addressed. 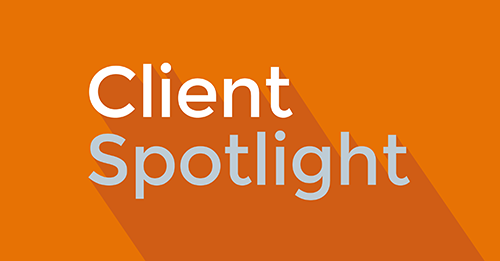 Dan and his Team navigated a multi-faceted claims process, going as far as to help The Second City find short-term office space so they could continue business operations while establishing the road map for recovery. Over a six-month period working with The Hartford and a list of other insurance providers and vendors, The Second City was up and running, hosting its first performance. For the last 30 years as the broker and risk manager for The Second City, Dan Schwartz has been an advocate for making sure the company has an appropriate amount of coverage. Like most companies, Stuart and his team never really thought about all of the different lines of insurance until the fire happened.